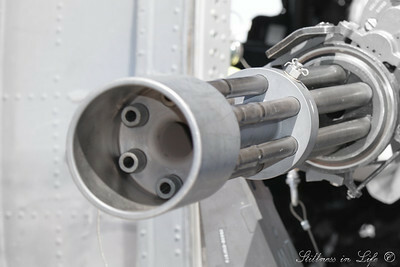 Thunder in the Desert is Luke Air Force Base’s Open House which is one of the most diverse air shows in America. 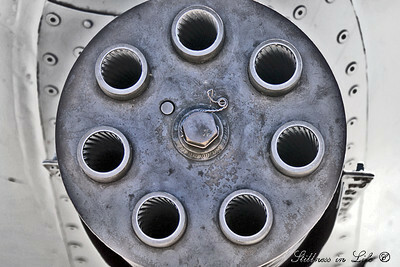 Since my husband served in the the South African Air Force, it was a must see. 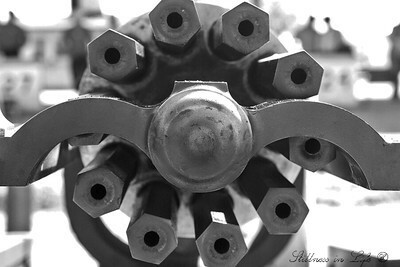 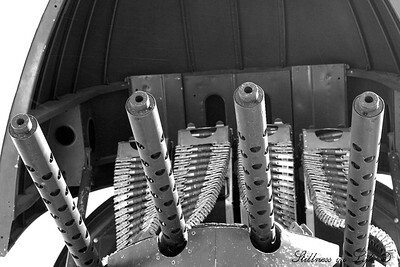 This is a close up of an A-10 Gatlin, note the rifling in each of the barrels.